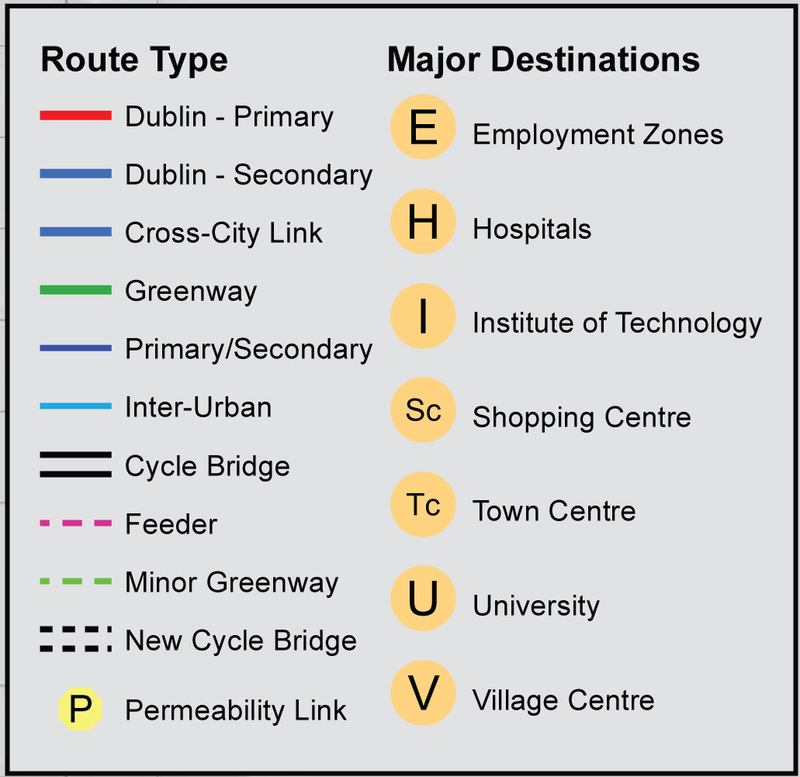 Dublin cyclists wishing to comment on the Greater Dublin Area cycle network plan must do so before the 5pm deadline tomorrow. All of our coverage can be read here. 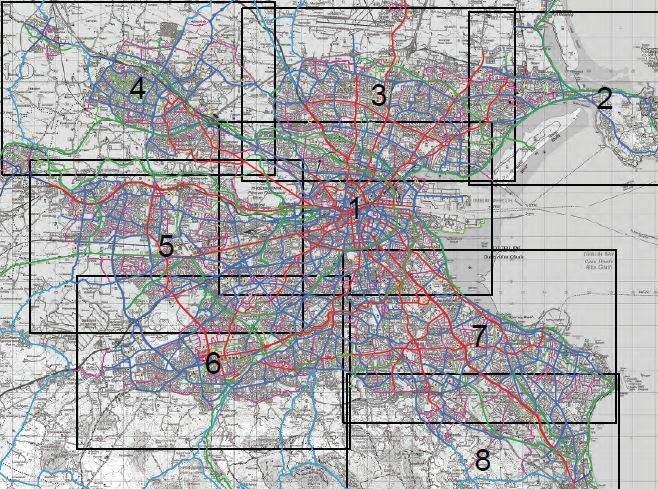 The National Transport Authority has published a written report and maps here — you give your feedback, make a comment or attach your submission at the bottom of the same page.